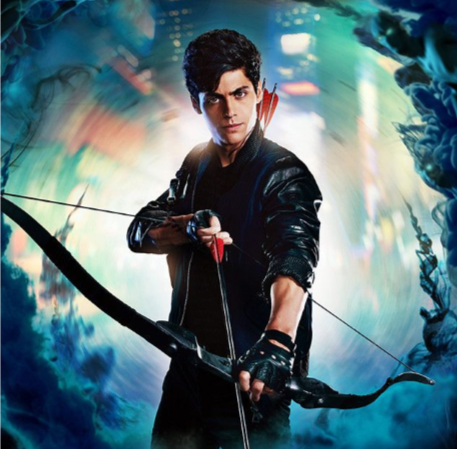 Shadowhunters is the Freeform fantasy series that's taking teen fandom by storm. 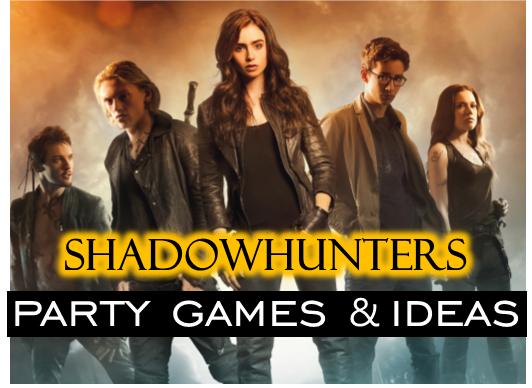 Based on The Mortal Instruments series by Cassandra Clare--already beloved by a generation of Young Adult readers--kids are clamoring for parties celebrating their favorite Shadowhunters and Downworlders. 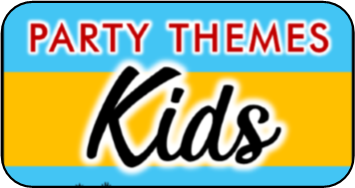 Activities can be adjusted depending on the age group of the party-goers, from tweens to teens, and even adults! Don't forget important things like invitations to Magnus Bane's "rapturous evening of delights beyond your wildest imaginings," serving lots of coffee drinks (preferably black, like Clary's soul), Taki's coconut pancakes, dark blue punch (like the one that turned poor Simon into a rat) and Jace's psychedelic faerie sugar plum truffles. Decorate using Shadowhunters' traditional colors, lots of runes, ducks (Jace is terrified of them, as is his ancestor, Will Herondale), shining lights, and glitter! 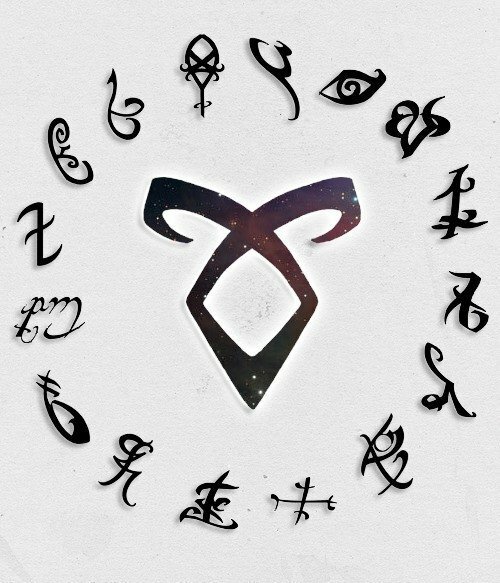 Some of the most interesting things in the Shadowhunters universe are the runes that give the heroes their supernatural powers. Have the best artist do body art with runes -- use black body paint or assorted colors for extra fun. A good way to get the shapes right is print out runes from the internet and cut them out for templates. If you have a bigger budget, it's possible to hire a body art or face painter to do the runes! 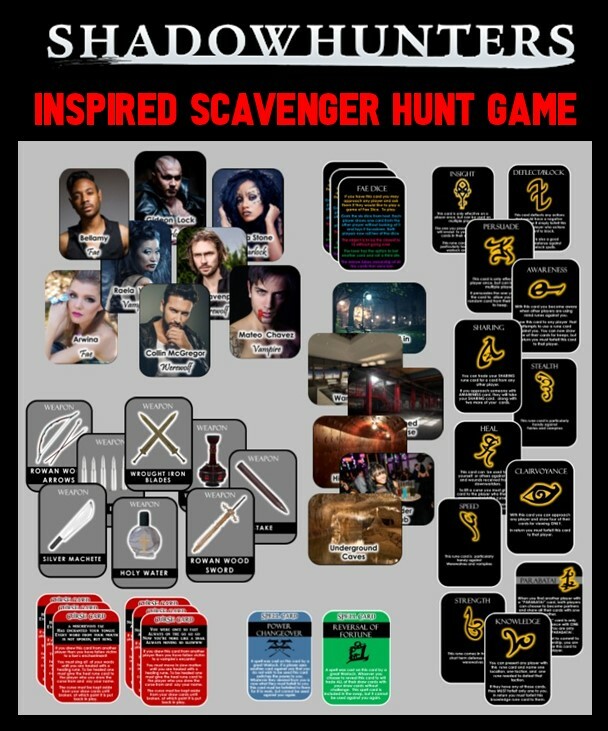 Our exclusive Shadowhunter Scavenger hunt game is like nothing you can find anywhere else on or off the web. 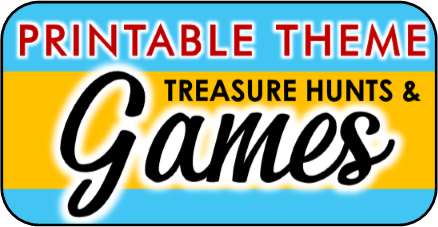 It's way more than a typical scavenger hunt - it is more like a scavenger hunt, mystery, and the board game Clue combined with a Mortal Instrument twist! Print out the game pieces and hide them throughout your party area. Players must hunt to find the cards and use them to try to discover who kidnapped a young nephilim girl and where they have her hidden. Along the way they will also find rune cards (that will help them interact and get clues / cards from other palyers) curse cards (these enable players to curse other players and force them to enact the 'curse' until it is broken) and other cards such as weapons, spells, and more. Get complete details, pictures, and instant download instructions! This is an ironic game, of course, since Izzy is notorious for her terrible cooking. Find a relatively simple recipe, preferably for something that doesn't require a lot of cooking. Scramble the words (or to make it really challenging, the letters in the words) of the recipe. Depending on the number of guests at your party, either pair players up or having them play in groups. They then have to decipher the instructions. The first (or the last!) team the does gets to make the recipe. This activity takes some time and can make a mess, but it's a lot of fun and has a terrific result. With some white tissue paper, paper mache glue, a balloon, a clothespin and an inexpensive LED light, guests can create their very own witchlight. The complete instructions can be found on the internet. When the craft is dry, guests can use a large permanent marker to draw their favorite rune on the outside! Turn off the lights and party by witchlight! who doesn't like a pinata? This would be a great time to learn how to make your own piñata, and make it in the shape of an Angelic Power rune or a demon. Or buy a disco ball piñata that you might expect to find at one of Magnus's parties, a rainbow if you or your kid is a fan of the Malec relationship, or even order a personalized piñata online or at your local party supply store. Fill it up with whatever candy you choose, or fun Shadowhunter party favors like miniature book cover pendants (you can find them on Etsy). Instead of just a stick, make a seraph blade from a plastic children's sword or wooden sword and let guests take turns being blindfolded and trying to "kill" the piñata with it. Between the books and the show, there is an almost endless supply of trivia with which to challenge your fannish guests. For instance, which race is called The Children of Lilith? 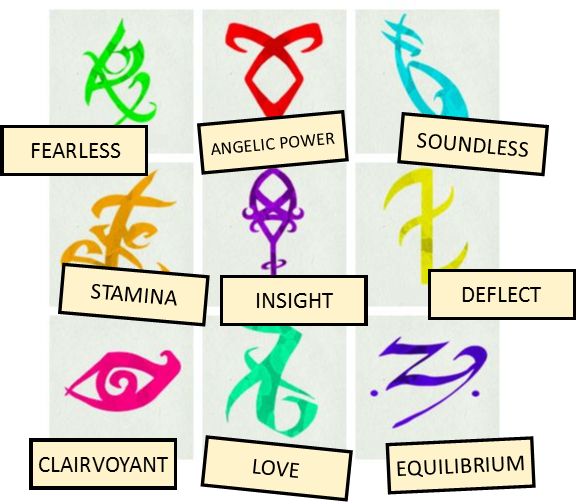 What do Shadowhunters use to detect demons? What race do Shadowhunters come from? Give out prizes for the winners! 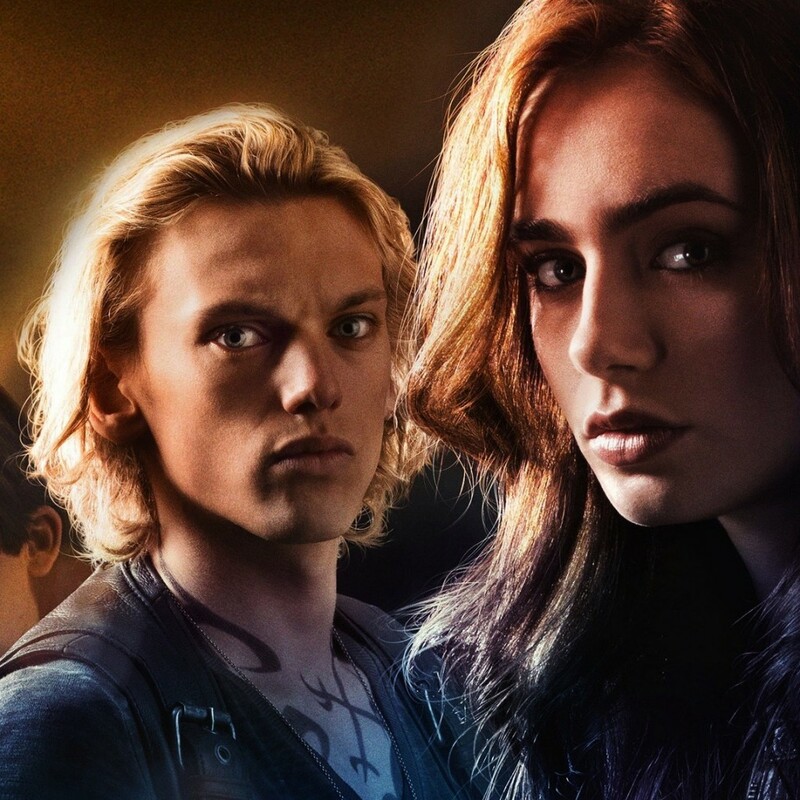 In a fandom like Shadowhunters, relationships rule the stories -- and fandom! Clace, Climon, Malec, Sizzy, and others are at the core of the Shadowhunters universe. Ship fans will love nothing more than answering questions about their favorite romantic pairings. For diehard fans, have a non-canon challenge, about relationships that haven't explicitly happened on the show or in the books, but still have groups of fans. Print out at least 12 images of runes. write down the power each rune on a seperate index card. GIve players one minute to match up as many as they can with it's correct rune. After one minute tell them how many they have wrong and give them another 20 seconds to switch any that they want. Tally up their final score. The player that gets the most right wins! Modeled after the game Werewolf, only the characters are changed to suit the Shadowhunters universe. The Werewolves become demons, the Villagers are mundanes, the Seer and the Witch can be warlocks (one should be Magnus Bane, of course), the Doctor and Village Drunk could be Silent Brothers, and the Alpha can be Luke. You can find the instructions for game play on the internet. 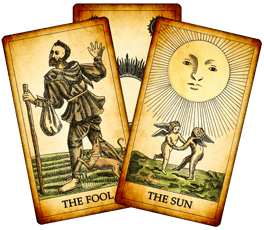 In honor of Dot on the show (and Dorothea in the books), either enlist a friend who reads tarot or hire a professional tarot card reader. To tie this even more tightly to your theme, use the stunning Shadowhunters Tarot, with art by the famous book series illustrator Cassandra Jean. 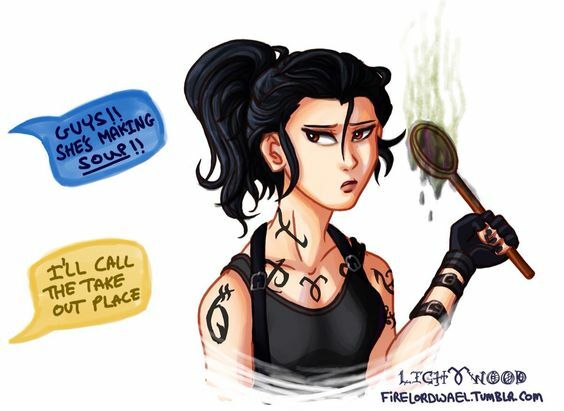 There is nothing quite as fun as dressing up like Izzy or Magnus, or as simple as dressing up like Simon. Doing it well requires some creativity, and it can be tons of fun to choose the best of each character! Give out Shadowhunter-themed prizes like books, tee shirts, or jewelry.